What Are The Average Costs Of 50-120 Foot Yachts These Days? Posted byadmin January 18, 2019 January 29, 2019 Posted inyacht size & priceLeave a comment on What Are The Average Costs Of 50-120 Foot Yachts These Days? 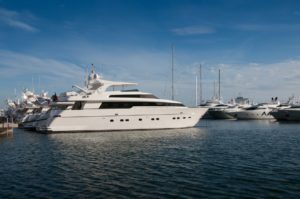 Do You Know Why You Should Get Your Yacht Detailed Regularly? Posted byadmin January 16, 2019 Posted inUncategorizedLeave a comment on Do You Know Why You Should Get Your Yacht Detailed Regularly? Navesink Yacht Management, Proudly powered by WordPress.